US Dept of Agriculture: Poisoning Animals at Taxpayer Expense! Welcome to another edition of Hisses and Purrs, where each week we run down the good, and the not-so-good, news in the animal welfare arena. Give us 3 minutes, and we’ll catch you up on the plight of animals around the world. 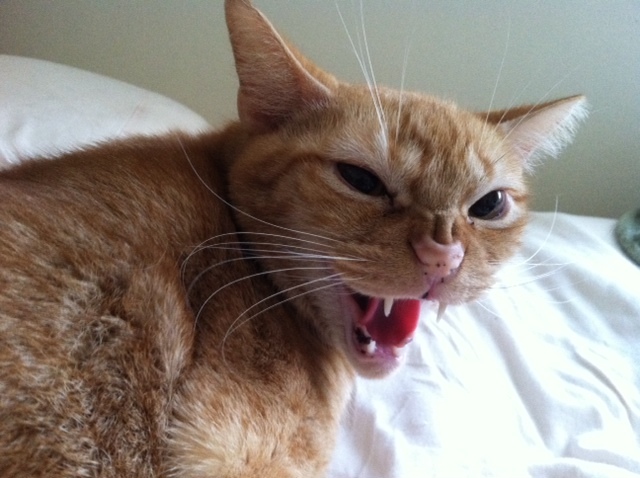 As always, first up is Hissy Fit Jones, and boy, does he have some potent hisses to dole out THIS week! Hisses to the US Department of Agriculture, who, we have learned, has been responsible for killing over 3 million animals in the US each year, most of which were deemed “nuisance.” The Wildlife Services Program uses traps, poison, and snipers to kill the animals, on the taxpayer’s dime. There is some speculation that the animals are killed to appease farmers, and not because the animals are truly creating a nuisance. Hisses to the state of Kentucky, for once again being deemed the worst state in the US for the protection of animals by the Animal Legal Defense Fund. This is the 7th year in a row Kentucky has earned this badge of shame, so I guess it’s pretty clear they don’t care. Hisses to the UK’s Ministry of Defence, who has, in the past 3 years, killed 28,000 animals at its Defence Science and Technology Laboratory at Porton Down in Wiltshire. The animals, including pigs, monkeys, and guinea pigs, were used to experiment using bombs, poisons, and biological agents. Also, at least 3 dogs were experimented on. It was learned that some of these experiments were paid for by the US government. Oh Dog! Hissy, I think I wanna pee on the entire state of Kentucky! I better let June Buggie take over and give us some good news! Feel your blood pressure lower as I share some good news with you! Purrs to Domino’s Pizza for their new vegan pizza. Sadly, it’s only available at restaurants in Israel. Oh well, maybe some day it’ll be available here in the US. Purrs to the Israeli Knesset for passing a law that gives enforcement powers to animal inspectors. The inspectors will now be able to enter facilities to inspect without having previous suspicions. Hooray! Purrs to Arizona, the Animal Legal Defense Fund’s most improved state this year. Cited by ALDF was the “Cost of Care Provision” Law, which allows judges to force those convicted of animal cruelty to pay for the care and treatment of their victims. Purrs to the people of France for refusing to buy foie gras. A recent poll conducted for animal rights group L214 found that one in three French people say they do not consume foie gras for ethical reasons. Foie gras is made from the fatty liver of ducks and geese, and the birds are forced fed, using tubes that are run down their throats. Whoa! I am duly impressed! Thanks Buggie! OK, friends. Last chance this year. Any hisses or purrs you want to dole out? « The Hunt is On! I heard about the murders, but didn’t know they’d caught the killer. So incredibly sad. Yes they arrested him the other day..he got bail???? so sad ..so very heartbreaking.. I was impressed as I saw that the cans and glasses with Foie Gras are really non-seller this year. Great that the people around my area refused to buy it. I love your purrs and hisses so much that I’m turning them into tweets. Happy New Ears! our community. Your site offered us with valuable info to work on. We wish you and your family a brand new year full of love, health, wealth and happiness!!! We’ve heard about how they get fois gras once and since then, we have had no appetite about it…..so sad, isn’t it? We so glad to hear less french people have fois gras these days. Well, a few days ago, we saw an ad about a book ” A street cat named Bob” writen by James Bowen and read a little outline. It sounds interesting book because the ex-stray cat “Bob” and human help each other for living. I wonder if this book popular in US, too? Purrs to all those who fostered, rescued and trapped stray cats to get them spayed/neutered and homed or placed in an established colony. Thank you for the hisses and purrs. Better does some hisses and purrs! We was wondering if you has our peemail address. If you does, pweeze send peemail to PM office. We wanna asking sumfin. 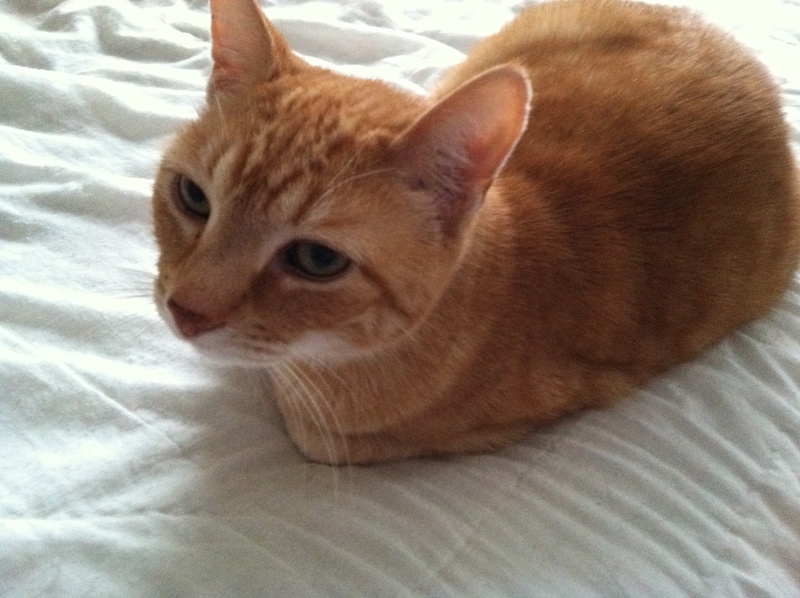 Thank you for all your “hisses and purrs”, Rumpy (and Jen and all your pals). I am sure that it is not an easy thing to research each week, but it provides such important information. Thank you from all us ‘animal lovers’. Hisses to the United States for even considering the reinstatement of horse slaughterhouses. Plus, allowing American wild mustangs to be sent to them. Mum iz furreeuss about Kentucky as hse lubz horsez n she bizited dere many yeer\ ago…she finkz dey shuud be peed on!!! I hate the Hisses AND they are very important to know about.